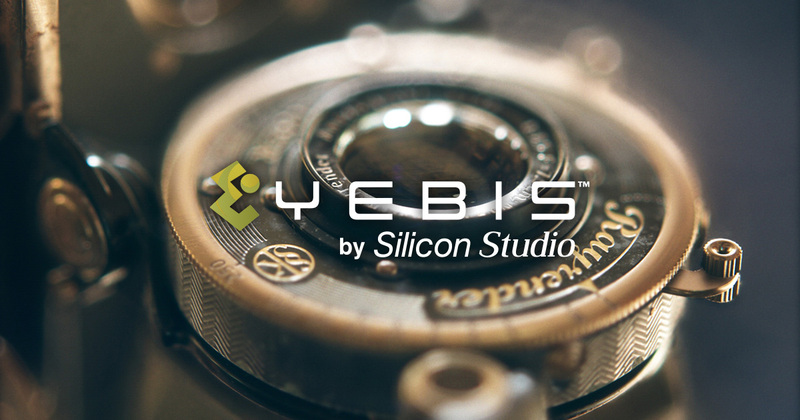 - ‘Advance Optical Effects Middleware’ graphics package YEBIS 3 now supports Switch. Now all Nintendo needs to do is to make Game Maker Studio also work on Switch like PS4 and Xbox and I can start making games for the Switch! That&apos;s for the makers of Game Maker to make that decision/work. It&apos;s quite a minor player in the game engines, so Nintendo doesn&apos;t have that much incentive to pursue their support. Dev asking the Game Maker team to do it will be the main motivation for them.